Working with Conversation Capital, the appointed PR agency, we are assisting an overseas-based business owner launch a new and exclusive beauty salon in Cape Town using a digital-only strategy. wearehyenas.com will provide digital marketing services in search engine optimisation and online advertising using Facebook and Google. 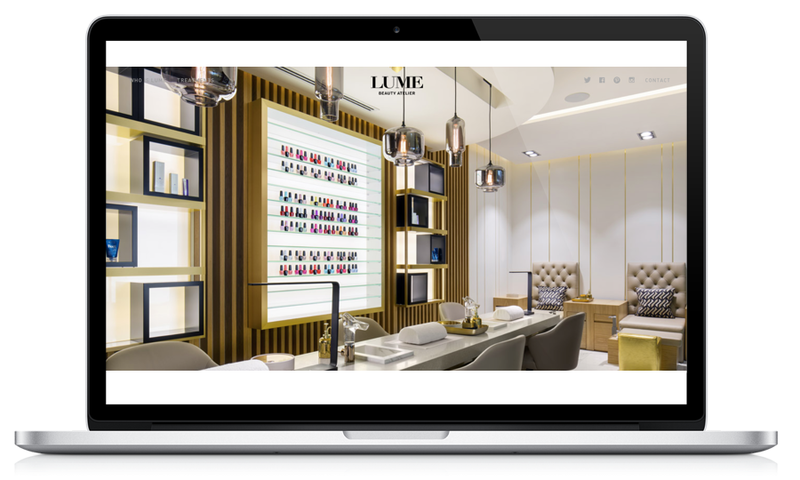 The challenge here is to create awareness of the new brand by promoting social media to well defined location and age groups, whilst in depth keyword research and active campaign management will seek to capitalise on search interest generated in the fashion and beauty sectors and in the treatments and products offered by Lume.